Despite fresh weakness in the Australian Dollar amid bets that the Reserve Bank of Australia (RBA) could cut interest rates sometime this year, the British Pound to Australian Dollar (GBP/AUD) exchange rate continues to trend near this week’s worst levels today amid fresh uncertainties over whether or not the Brexit process will be able to be delayed. Market risk-sentiment limited GBP/AUD gains last week, but the pair still put in a solid advance from the level of 1.8468 to 1.8763 due to bets that a no-deal Brexit would be prevented. However, Brexit fears once again revived this week, knocking GBP/AUD lower despite risk-aversion in markets. At the time of writing today, GBP/AUD was trending close to the level of 1.8647 and has already lost over a cent since markets opened on Monday. The latest rise in Brexit fears was due to uncertainty as the UK government’s Brexit plan was prevented from returning to Parliament, and as the UK and EU were perceived as taking different stances on the issue of formally delaying the Brexit process. Concern over the future of the Brexit process has deepened this week, causing concerns about the possibility of a no-deal or disorderly Brexit to flare up again and dragging the Pound lower. The Pound surged last week, as UK Parliament voted against a no-deal Brexit and investors reacted by betting that a no-deal Brexit would be avoided at any costs. However, immediate fresh obstacles in Brexit have left investors concerned that a no-deal Brexit is still possible, as the UK and EU are perceived as taking different stances on how long the Brexit process should be delayed for. The formal Brexit date is still just over a week away, but EU leaders want a long Brexit extension while the UK government has been pressured by hard-Brexit supporting MPs to ask for an extension of just three months. Amid fresh concerns that the UK and EU may not be able to agree to a Brexit delay, the Pound to Australian Dollar exchange rate tumbled. The Pound was unable to benefit from this morning’s mixed UK inflation data either, as the report was underlined by broad concerns from businesses over Brexit uncertainty. 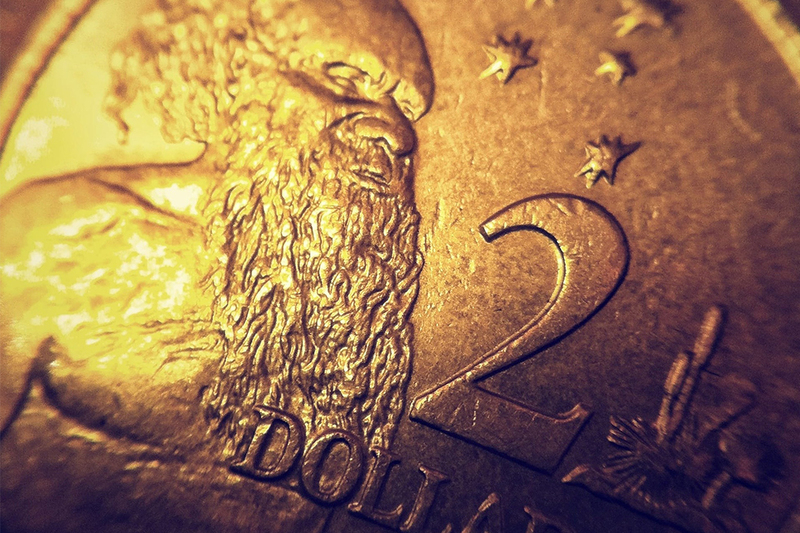 The Australian Dollar has been unable to capitalise on the Pound’s latest weakness, due to a combination of market risk-aversion and the Australian Dollar’s own domestic weakness. Investors have been hesitant to buy risky trade-correlated currencies like the Australian Dollar today, amid concerns that US-China trade tensions could worsen again when negotiations resume over the next week. There is also hesitation to take risks ahead of tonight’s Federal Reserve policy decision. On top of the latest market risk-aversion though, the Australian Dollar is also being pressured by rising bets that the Reserve Bank of Australia (RBA) could cut Australian interest rates some time later this year. Recent Australian data has fallen short of expectations, and there are concerns that Australia’s latest job market data, due on Thursday, could also disappoint. Australia’s falling three-year bond yield also indicated that markets were increasingly expecting a rate cut from the bank sometime this year. The bond yield fell below the RBA’s policy rate for the first time since 2016, reflecting growth uncertainties. It’s likely to be a busy for days for the Pound to Australian Dollar exchange rate towards the end of the week, with multiple factors likely to influence movement in both currencies. Pound movement will be driven by Brexit developments over the coming days, amid anxiety over whether or not the Brexit process will be delayed, and for how long. The UK government is aiming for a short three month Brexit delay, and the EU is hoping for a longer delay. Sterling may also be influenced by tomorrow’s Bank of England (BoE) policy decision, but focus will remain on Brexit unless the decision is particularly surprising. Various factors will influence the Australian Dollar before the end of the week too, especially tonight’s Federal Reserve policy decision and tomorrow’s Australian job market report. If the Fed is more dovish than expected tonight, investors may find riskier currencies like the Australian Dollar more appealing again. On the other hand, if tomorrow’s Australian job stats disappoint, Reserve Bank of Australia (RBA)interest rate cut bets could worsen and the Pound to Australian Dollar exchange rate could recover more easily.